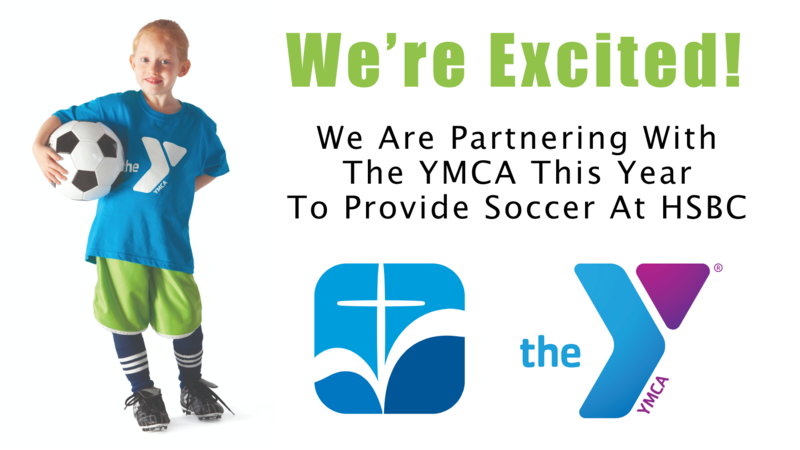 We are excited to announce that we have engaged in a partnership with the YMCA to host their soccer league in 2019. The YMCA soccer league will be held at Hot Springs Baptist Church recreation fields. As we continue to seek out ways to Connect 2 our Community, we felt that this was a great opportunity for both organizations in Hot Springs. This gives the YMCA a great place to play soccer, and allows us to minister to those on our campus each week. Soccer games will be held each Saturday from March 30, 2019 through May 18, 2019. If your child would like to play soccer, or you would like to volunteer as a coach, you can register through the YMCA website at hsymca.org/youth-sports or contact them at 501-623-8803. 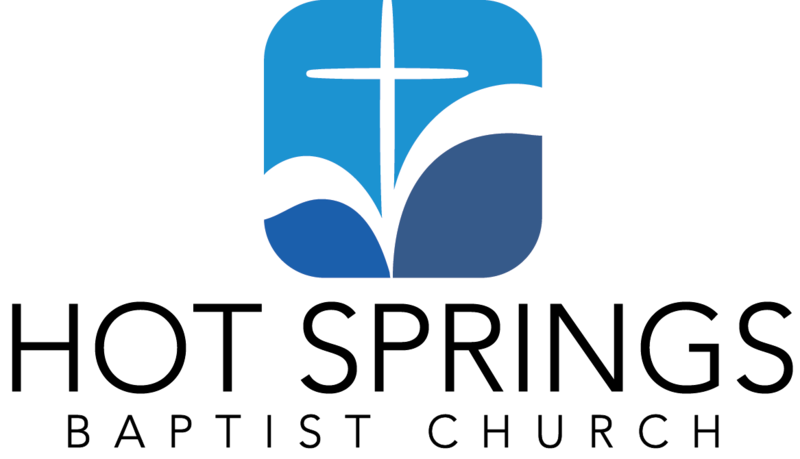 If you are interested in volunteering in the concession stand, please contact the church office at 501-760-4744 or complete the form below. We encourage you to come and connect with these young families each week. Pray with them, build relationships with them, invite them to our church if they don’t have a church home. 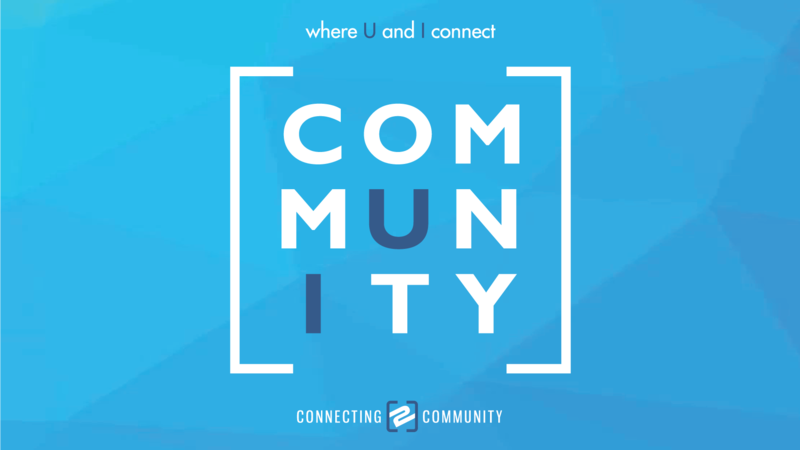 We are excited to share the love of Christ through this partnership, and continue to seek out ways to Connect 2 our Community every day.